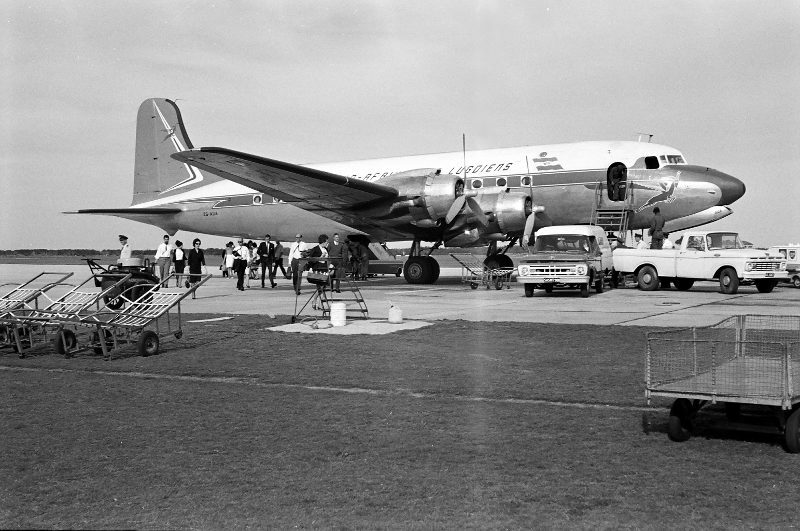 ZS-AUA arrived in South Africa at Palmietfontein airport on 30 March 1946. 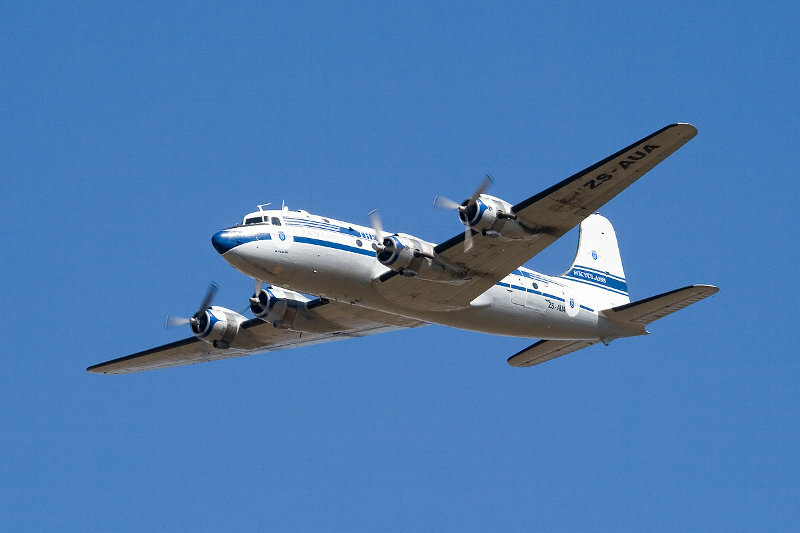 She was one of three DC-4s ordered in 1945. 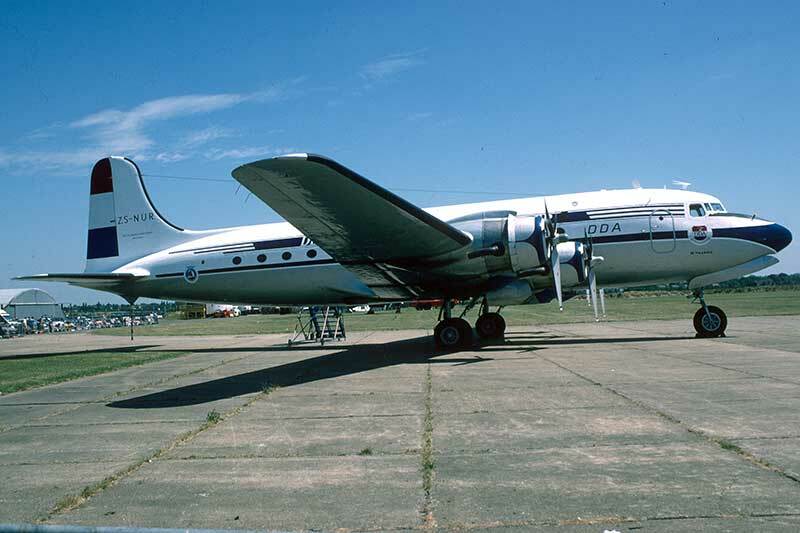 At 11:37 AM on 17 April 1951, SAA Skymaster ZS-AUA made the first semi-official landing at the yet incomplete Jan Smuts Airport. 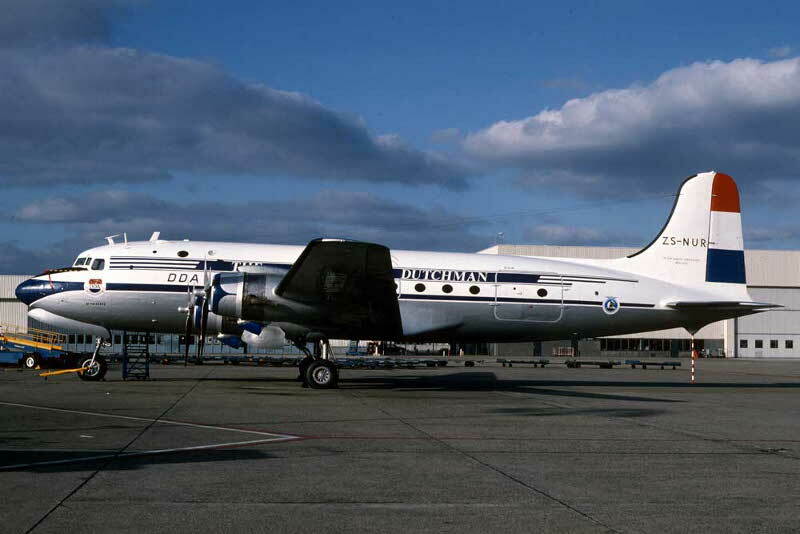 The last DC-4 scheduled flight for SAA was on 30 September 1965. 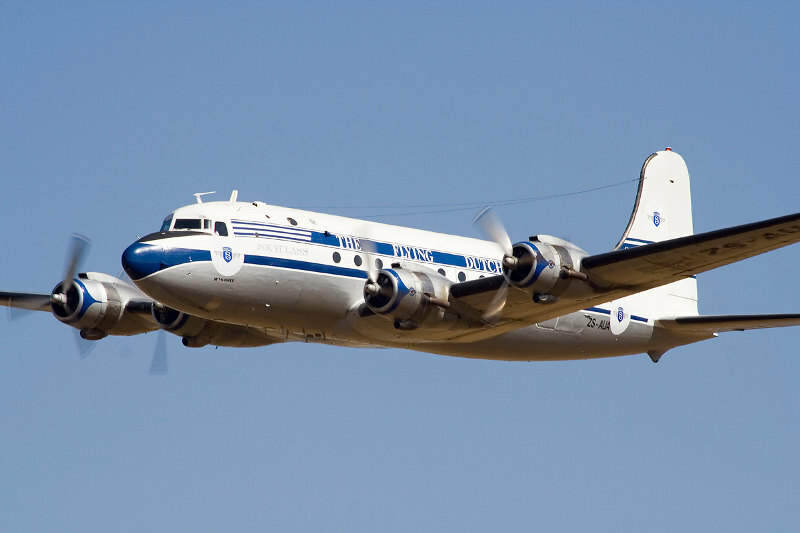 It was fitting that it was DC-4 ZS-AUA that did the first scheduled SAA flight and the last. The aircraft was sold to the SAAF on 17 January 1966 and allocated number 6901 and was operated by 44 Squadron. Bought by Aero Air in August 1995 and registered ZS-NUR. 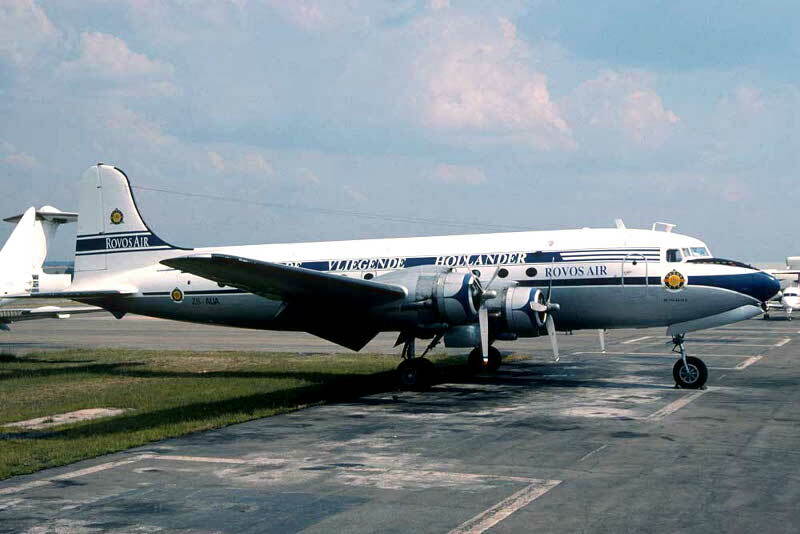 Sold to the Dutch Dakota Association in January 1996 and registered PH-DDS. The DDA experienced difficulties in keeping the aircraft up to the rigid standards of the Dutch Aviation authorities and was forced to cease using the aircraft. The aircraft was leased to Springbok Classic Air, as ZS-AUA, in November 2002 and returned to South Africa in 2003. ZS-AUA was subsequently leased to Rovos Air. In December 2006, she was leased to Skyclass Aviation based at Rand Airport. On the 8th of October 2008 engine number 3 failed, bearing failure in the nose case, and was not repaired. 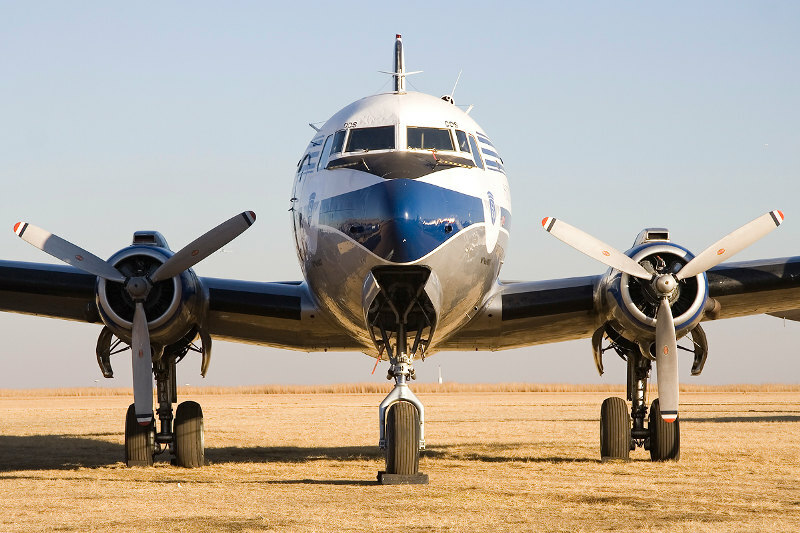 She was stored, on behalf of the DDA, by the SAA Museum Society in December 2010. On 9 January 2017 the aircraft was towed from the museum aircraft park to Skyclass Aviation for corrosion checks. On 2 March 2017 she was moved into the Phoebus Apollo hangar for a D-Check and restoration to flying condition. 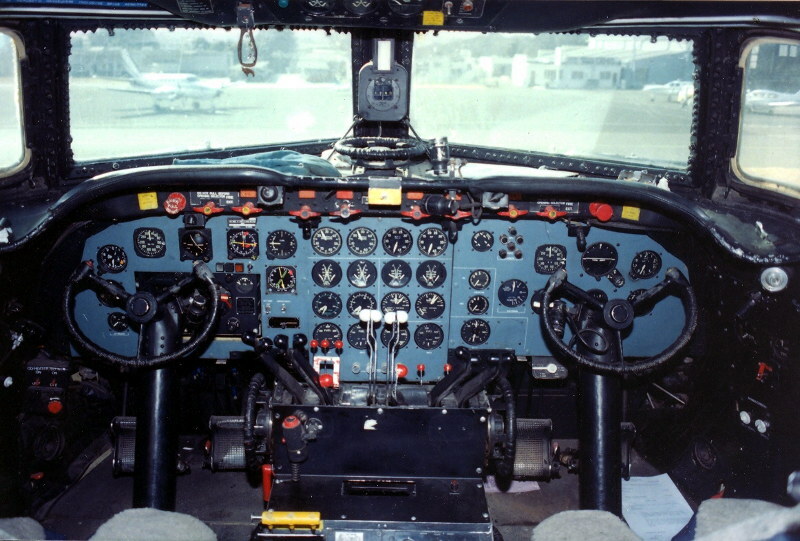 The aircraft are often customised for corporate use.